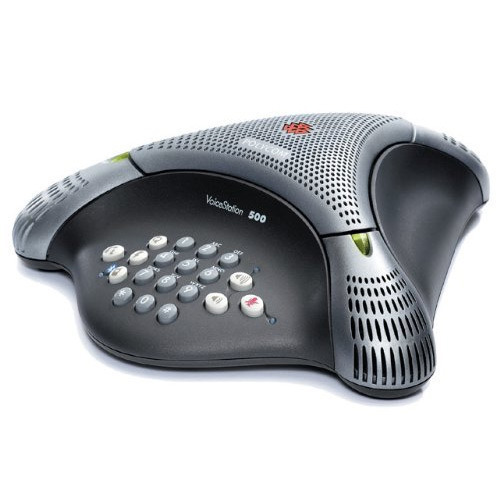 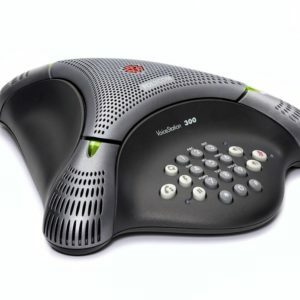 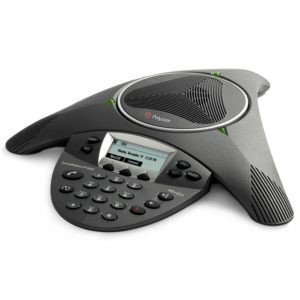 Polycom VoiceStation 500 Bluetooth-enabled conference phone for desktops, offices, and other small rooms. 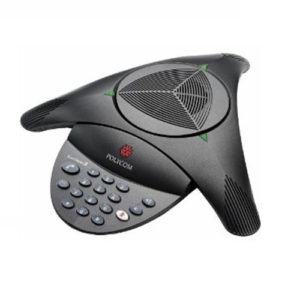 Polycom VoiceStation 500 with a microphone range of up to seven feet, is perfect for small conferences with three to four participants. 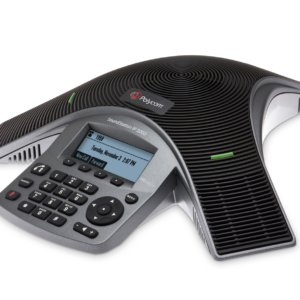 Polycom VoiceStation 500 with its compact industrial design fits well on a desk or small table, making it a great solution for offices.